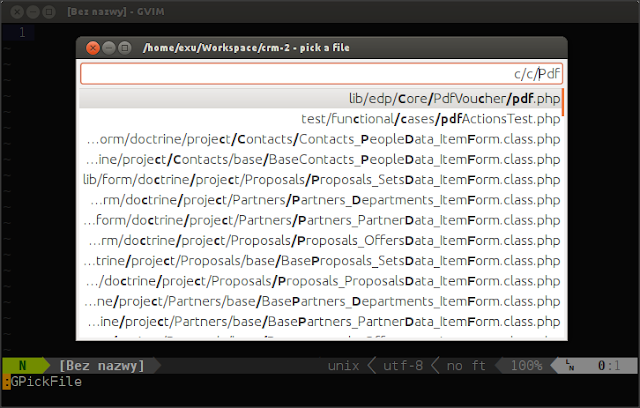 Authors of SublimeText2 make great job with Fuzzy searching. 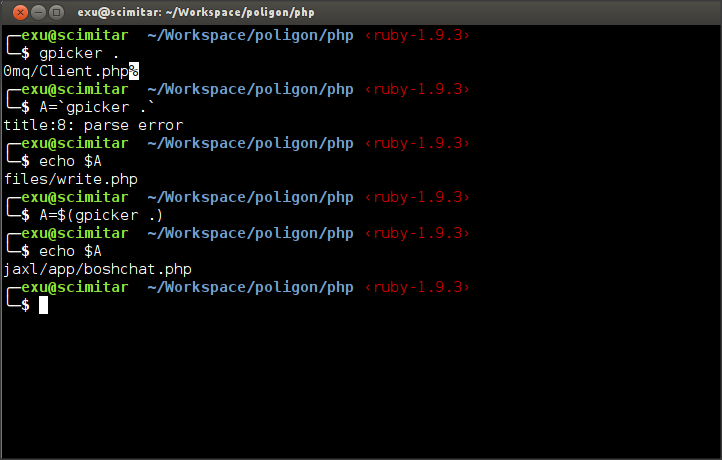 In the past I've used Command-T and CtrlP plugins but both of them doesn't works well for me. 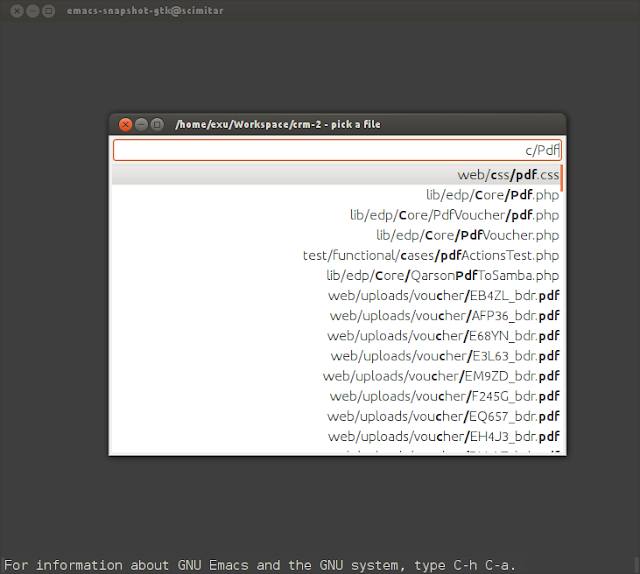 Then i found Gpicker project it is written in C so its very fast and can be used in two most powerful editors: VIM (gpicker.vim) or Emacs (gpicker.el). I'm using now gpicker for both of them. It's not so powerful like SublimeText but it get the job done very well. Next step is to configure your favourite editor. In VIM you must put gpicker.vim to ~/.vim/plugins directory (or use any other technique pathogen, vundle or whatever). 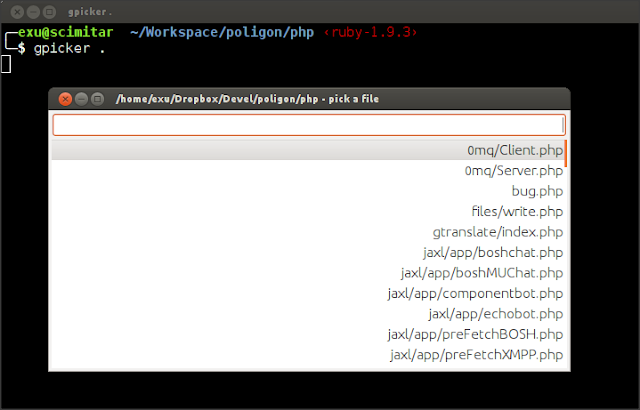 In emacs you must load gpicker.el in your init.el file (I'm using prelude for that ~/.emacs.d/vendor/). It is working out of the box for me (Ubuntu 12.04, Vim 7.3.429, Emacs-snapshot - 24.1.50.1).